Rumors claimed that just like the Galaxy S8 and Galaxy S8+, the iPhone 8 would also be the recipient of curved glass that would make it different from any other iPhone that we’ve ever laid our eyes on. 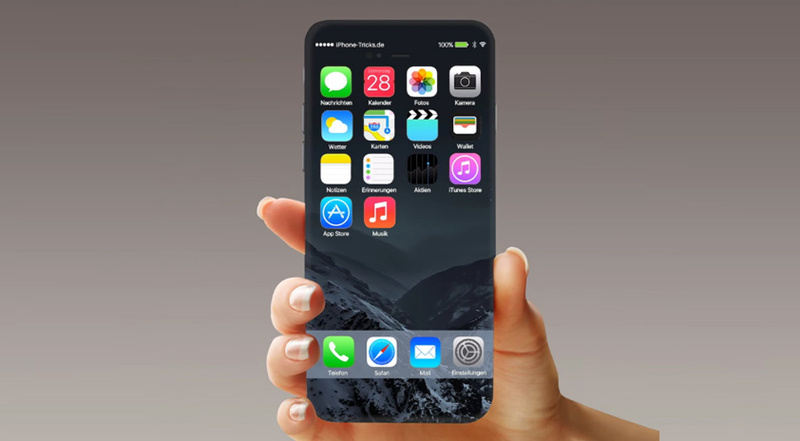 Sadly, that was not to be as the latest report suggests that the iPhone 8 will instead be getting an edge-to-edge glass. However, what are the differences between the two and will it really matter which one would have been present on the upcoming phone? Let us find out. Having a curved edge glass on the iPhone 8 glass is like carrying a double-edged sword. On one hand, if Apple wanted to, the tech giant could have incorporated a swiping feature on the iPhone that is similar to what Samsung has done when you swipe the curved part of the display to reveal more notifications and features. With Touch ID enabled, users would be able to view updates and several different notifications without pressing a single button. 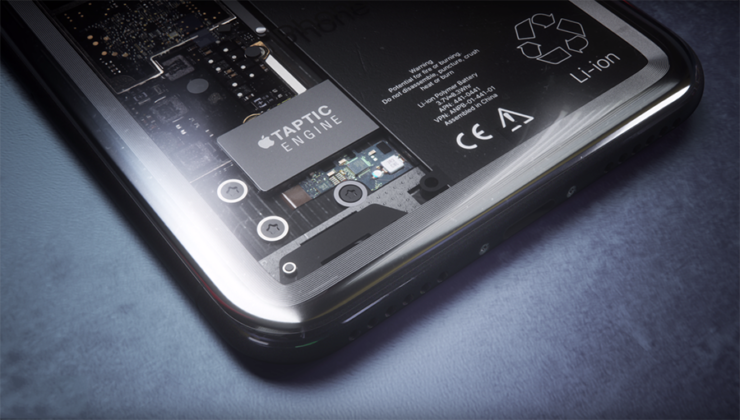 However, using such a display would also make it difficult to grip the phone and if by chance you were to drop the iPhone 8 face-first on an unforgiving concrete pavement, then you will be paying a very expensive visit to an Apple retail outlet, that, is if you haven’t purchased the extended AppleCare+ warranty. Users can curb the slippery grip of the curved edge glass by strapping on a phone case to increase the overall bulk of the device, but that might make it difficult to swipe the curved glass part to reveal updates and more notifications. On the other hand, the edge-to-edge glass not only results in reduced bezels for the iPhone 8, but the flat surface will mean greater control in gripping the smartphone. With the phone already being thin, you do not need additional complications such as curved glass to make holding the handset a cumbersome experience. For those in favor of curved glass, you are definitely entitled to your preference but I am here to share mine and for now, such displays are not my favorite component in mobile devices. Would you prefer the edge-to-edge glass or curved glass on the iPhone 8? Tell us your thoughts in the poll below. Would an iPhone 8 look better with an edge-to-edge glass or curved glass design?